A Texas homeowner was having issues with TV cables and learned it wasn’t the wind -- it was rattlesnakes -- lots of rattlesnakes, according to a Facebook post. 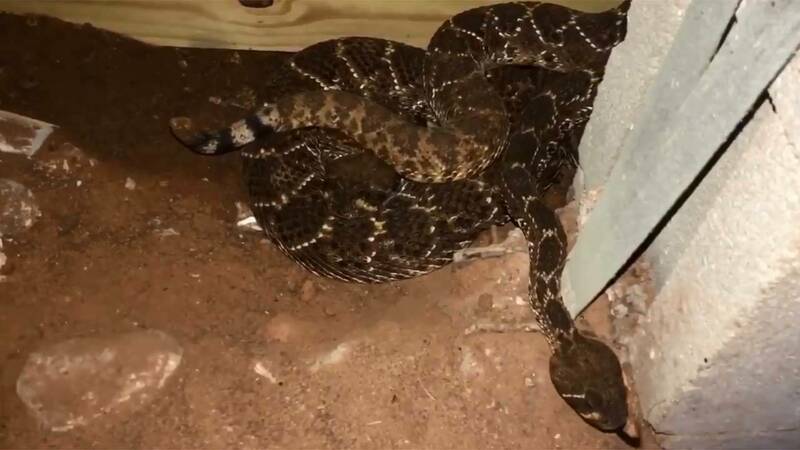 Big Country Snake Removal officials shared on social media that staff removed 45 rattlesnakes from underneath a home located between near Albany, Texas last week. In a Facebook post, video shows what experts discovered under the house: a wriggling, extremely dangerous mass of snakes holed up for the winter. “Rattlesnakes don’t care how nice your house is or what kind of car you drive – they care simply about survival,” the post reads. The post has been shared more than 6,000 times.